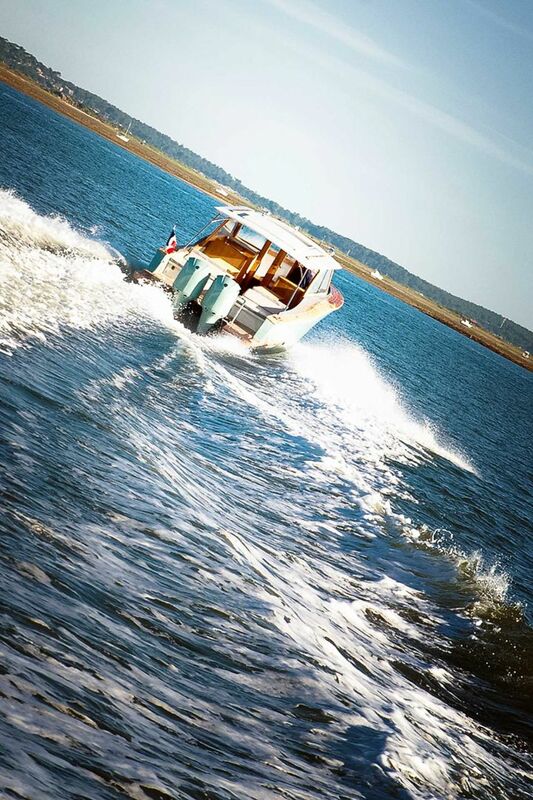 During your tourism or business stay at Côté Sable, treat yourself to a unique moment with family, friends or your colleagues aboard the hotel's boat. 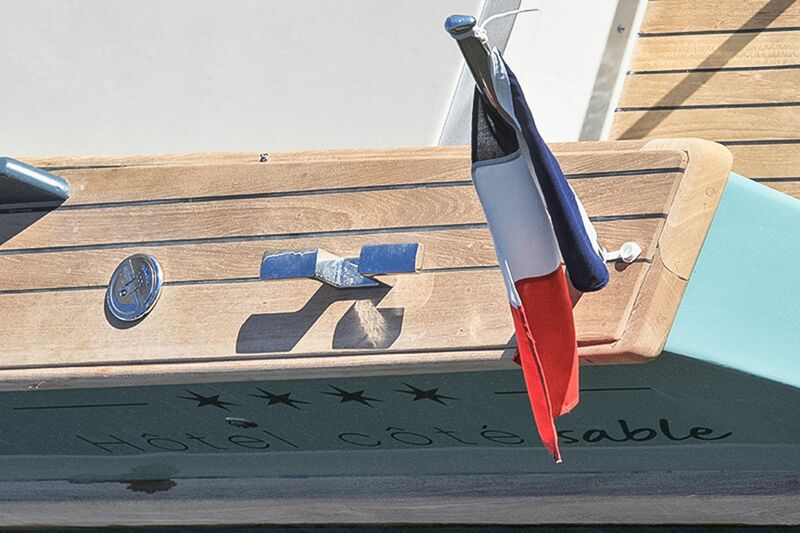 For your breakfasts or picnics, from tasting oysters and seafood to dinner aperitifs at sunset, the entire team of Côté Sable is at your disposal for any type of request and to satisfy your desires. 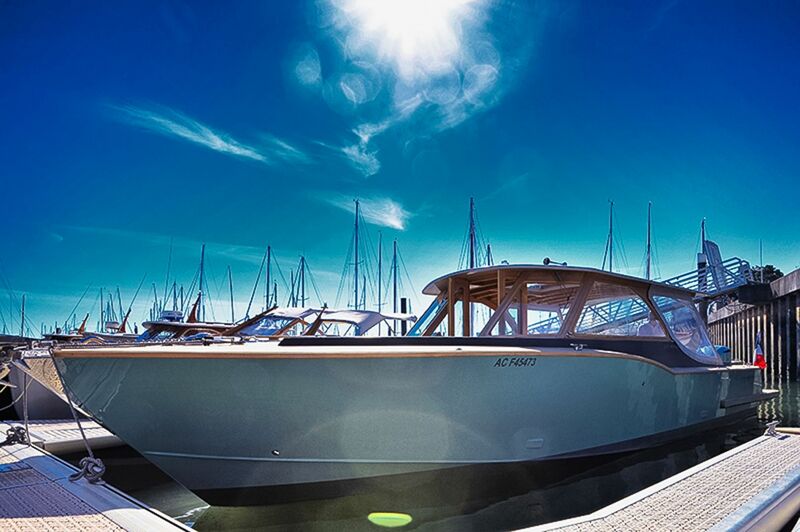 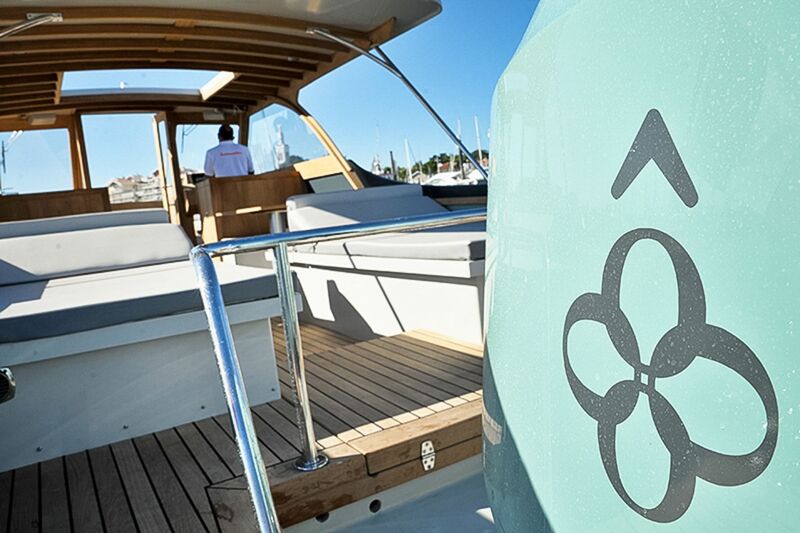 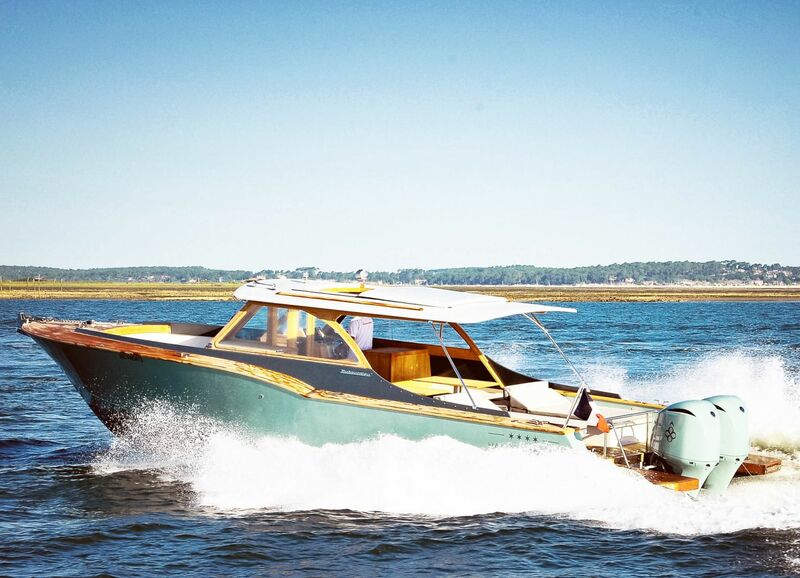 The boat put at your disposal, the Picnic Club Sport, is the latest model from the Dubourdieu Arcachon shipyard that continues since 1800 its valuable expertise in architecture and shipbuilding. 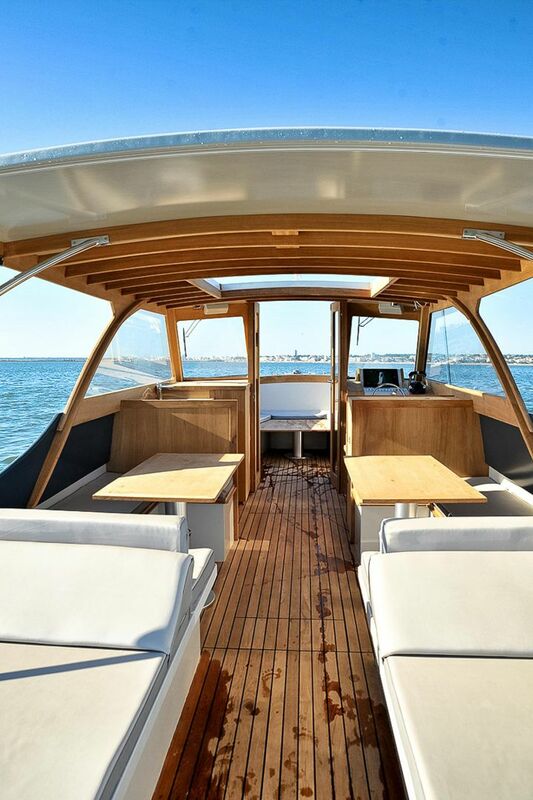 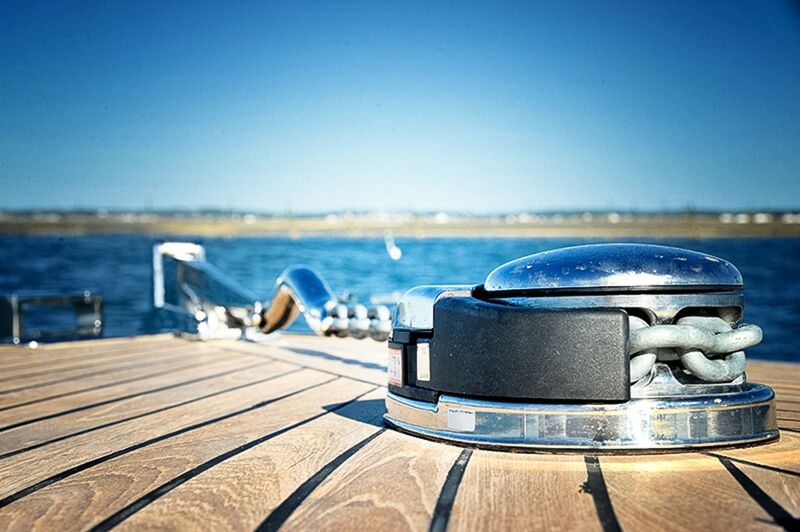 This beautiful boat made of laminated wood offers space and comfort for privileged moments to share in the heart of the Arcachon basin.